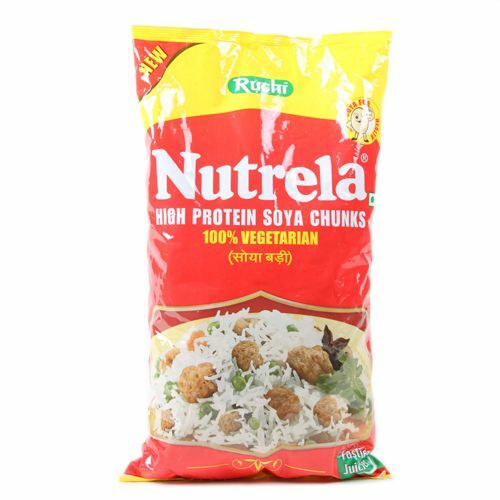 Ruchi Nutrela - soy chunks are an ideal family food-rich in proteins, versatile, and easy to prepare. 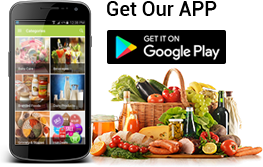 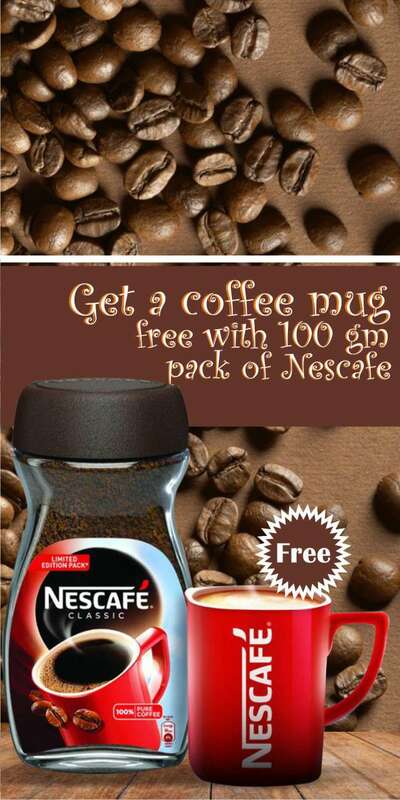 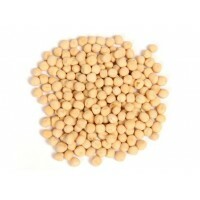 Nutrela are made from fully cooked soyabean. 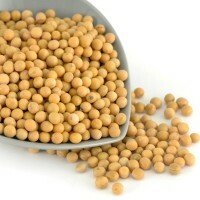 They contain over 50% high quality proteins. 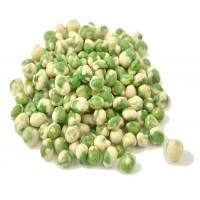 After aborbing water, they turn soft and expand to thrice the size. 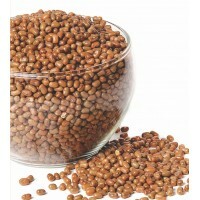 It can be used to make soya burgers, add them to currys, or just simmer them with spices. 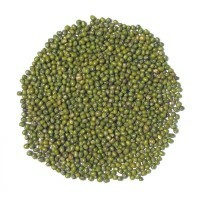 Urad dal is used as a key ingredient in Indian cuisine for preparing a strong diet. 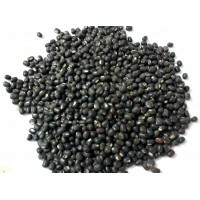 It is a black-sk..
Green peas are pale green coloured, rounded, mildly sweet tasting, mature legumes that have most of ..
White Peas are really small powerhouses of nutrition that are a boon for your health and the whole p..
PCK Moth Sabut (Whole) ..
PCK Soyabean - Whole ..
Nutrela Soya Granules can be incorporated in a variety of dishes in the form of stuffing. 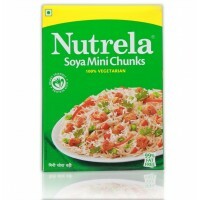 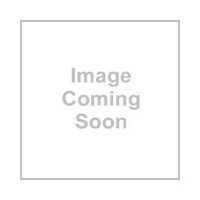 They are a..
Nutrela Mini Soya Chunks is simply completed from 100% soy flour. 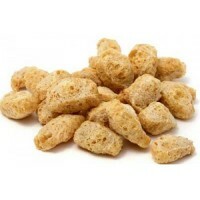 These chunks are the substitute pr..
Soya chunks have long been a favourite. 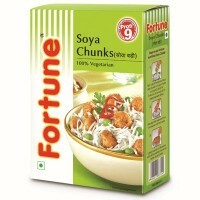 The very fact the boiled nuggets turn spongy, all ready to a..
Fortune Soya Chunks are a boon for vegetarians. 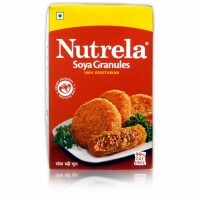 These wonder chunks are 100 % vegetarian, and come w..
Fortune Soya Granules are a boon for vegetarians.They are made of 100% soya bean and come with the p..